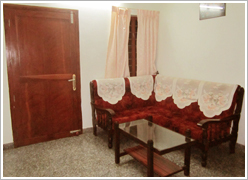 Prems Homestay offers the comforts of a hotel and the affordability of a home. 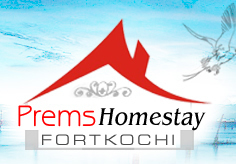 The ambience is of a homely living in the prime locality of Fort Cochin, amidst the streets and buildings of the colonial era. 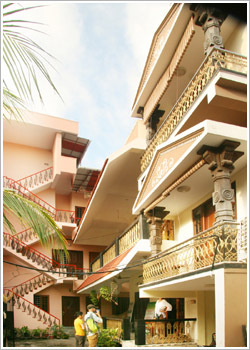 However, the facilities are at par with any modern hotel at Fort Kochi. 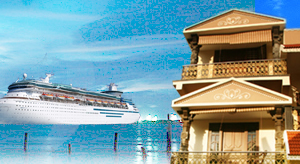 Additionally, we arrange various other services to make the best of your visit to this wonderful land of Kerala. 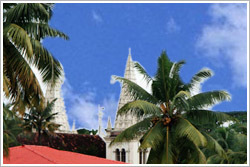 These include live performing art shows, sightseeing trips, ayurvedic treatments, and much more. Take a look at the details below. 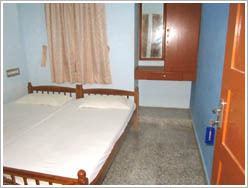 Hot water and WiFi are included in the accommodation. 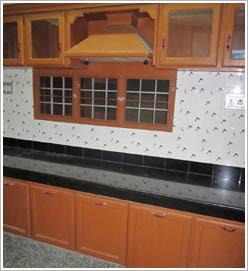 The other facilities are chargeable and arranged as on request.